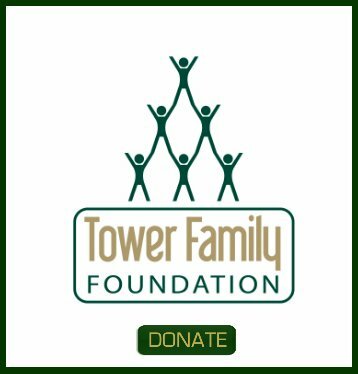 We are about to start negotiating a cell tower lease on a rooftop for AT&T wireless and I have tons of questions that I don't want to post here. How quickly can you look over our lease and how soon can we get this done. The ATT rep gave us an "ok" price but said they were also talking to a few of my neighbors. I don't want to lose the income to a neighbors building but at the same time I have never seen on of these leases and I doubt my attorney has either. I don't want to pay him a bunch of money to start reviewing it and then not get the deal. 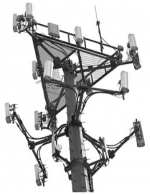 I get the feeling that the pressure tactics the cell tower acquisition company is using is their standard M.O. but its a pretty tacky way of doing business. Do you guys charge a retainer? It's Saturday and I tried calling but I assume your company is closed on the weekend. 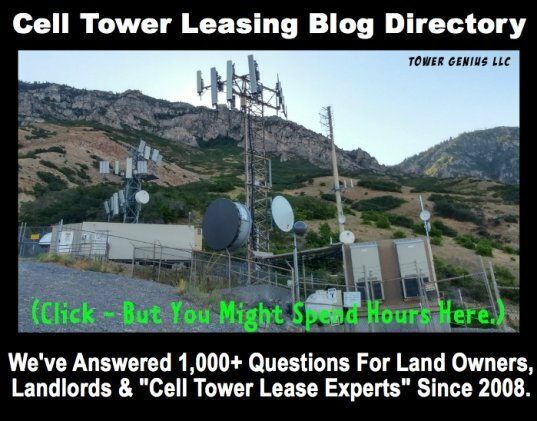 We can review any carrier cell tower lease and turn it around to you or to your attorney with red-lined comments in 1 to 2 business days in most cases, depending on our work load. We don't charge a retainer. We work on a contingency basis much like a headhunter. We believe in free enterprise and don't have to rely on milking out clients like some in the industry. We get paid for our results.